At the GWO Steering Committee meeting on September 20-21, decisions were made on priorities for training standards to be developed in the coming year and on fee levels for 2018. The committee decided to maintain the current Training Provider Annual licensing fee at 650 Euro for 2018 and the WINDA fee level at 10 Euro per uploaded training record. The fee levels are considered a reasonable reflection of the benefits gained (easy verification of training and avoided double trainings). 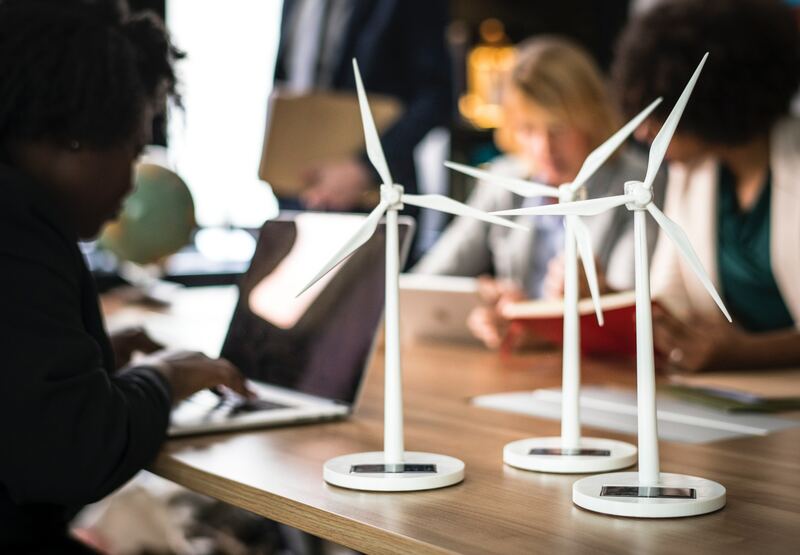 Due to the numbers of Training Providers and particular the volume of trainings carried out within the system, the fee levels provide sufficient income to further build the GWO secretariat function and invest in further standards development. The Training Committee and Steering Committee in a joint effort decided to begin working on a global Electrical Safety standard. The Enhanced First Aid standard is currently slated for release in Q1, 2018 and the Advanced Rescue standard for Q2, 2018. The committees decided to review the scope for the Blade Repair standard prior to commencing development of the standard. The Human Factors standard has been postponed until further notice. The Training Committee will task the BST working group with testing an update of the BST Sea Survival module to be released Q1, 2018. Additionally, the Training Committee will commence a review of trainer qualifications in the criteria documents as well as review and if necessary update the criteria for mobile sites.